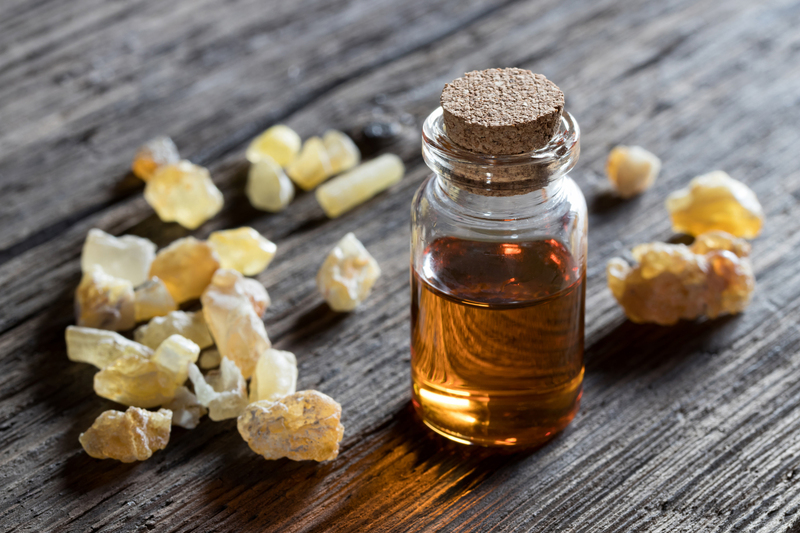 Hidden within the rare Boswellia Sacra trees, through a process of tapping the branches of this sacred Frankincense tree you can extract the Frankincense Resin, this has been used since ancient times for numerous purposes including meditation, healing, and prayer. Frankincense was such a precious and prized sought-after commodity valued more expensive than Gold at times. During its known 5000 year history, the ancients traveled far and wide in search of the precious resin through the 2600 mile famous frankincense trail to locate this highly prized commodity. We at the PureSacra Frankincense store take great care to ensure that our Frankincense Oil and Resin is of the highest caliber, we source it from fresh harvests direct from the farms with no middlemen, to ensure you have this exotic aroma delivered directly to your door. Our products are ethically sourced and our workers are paid a very generous salary, to ensure their well being and continuous development both for us and them. We work very closely with the farms in Somaliland and Oman and the workers to provide for the medical, educational and are constantly working to improve there living conditions, as well as the conditions of the community. Our Essential Oil is 100% pure and natural it’s distilled in the UK through our experienced distiller which we carefully supervise to ensure the highest purity standards suitable for human intake, however we recommend contacting a qualified medical advisor before using this as we don’t know your personal medical history and we cannot prescribe a actual dose nor do we know how this will work with other medication you maybe taking.